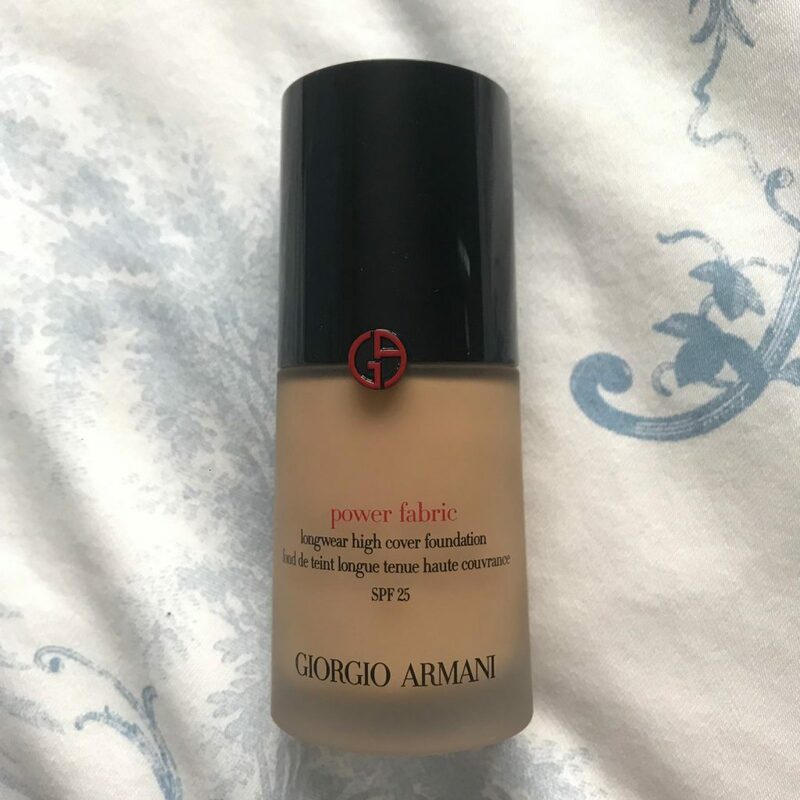 In this post, I review Giorgio Armani’s Power Fabric foundation. I’d heard such things about Giorgio Armani’s Luminous Silk foundation, but I knew it wouldn’t be good for my oily skin as it has a more dewy finish. But the Power Fabric foundation is matte and the reviews online are glowing, so I really wanted to try it out. I caved in. Birmingham has a Selfridges and it’s literally the best place ever, so I roamed around all the makeup there. I ended up buying quite a lot of makeup, but the Power Fabric was a product I’d had my eyes on for a while. When I got to the Giorgio Armani counter in Selfridges and tried the Power Fabric out on the back of my hand it was so soft. Like, ridiculously soft. I knew it would feel lightweight on my face because even on my hand it was incredibly smooth. The Power Fabric also contains SPF 25, which is a nice little extra and helps protect your skin from the sun (and also signs of ageing). I asked to be matched to a specific shade by the lady at the makeup counter. I turned out to be shade 4.5, which had some yellow undertones and matched my skin nicely. When she put it on a patch of my skin, it looked very natural and flattering. It gave a medium coverage, but my skin didn’t look cakey at all. So far, I was impressed. To show how it looks on my skin, I took some before and after shots. This is how my skin looks without any makeup on and with a bit of primer. (I literally never post photos of me without makeup on, so this feels pretty weird). Admittedly, it does look pretty weird with just the foundation on my skin and no bronzer, highlighter etc. But I love the smooth effect it gives. The foundation glided effortlessly over my skin and didn’t sink into my pores, which is something I’ve experienced with other foundations and hate.It also doesn’t look patchy or dry in any parts. 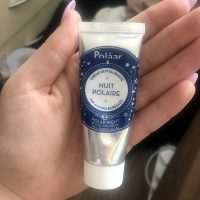 It offers a medium coverage, enough to cover any blemishes, but not too much that it looks unnatural and like layers of foundation stacked on my face. 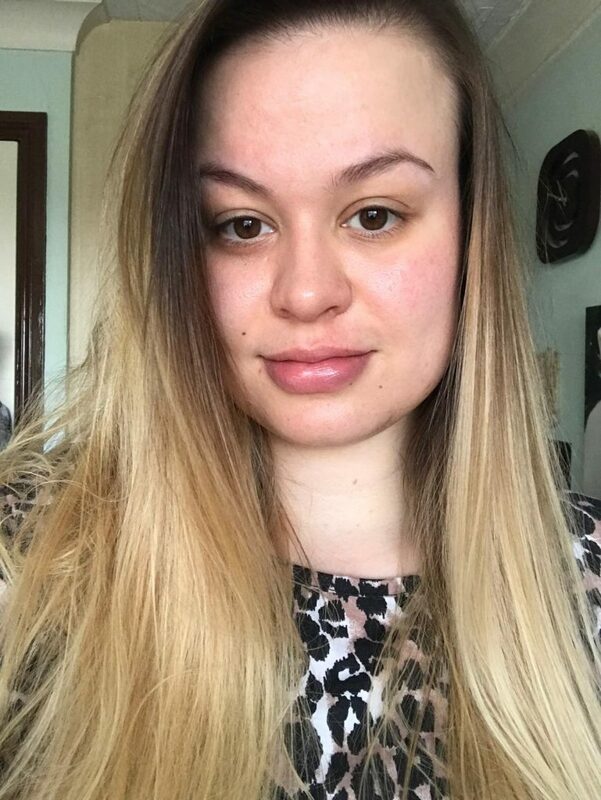 Overall, I was really happy with the application and look of the foundation. But how well would it last? I put this foundation on at around 11am and didn’t take it off until about 11pm, so it was a great length of time to really test out the Power Fabric’s longevity. And you know what? I’m impressed. Sure, my skin went a bit oily in parts, especially over my nose and cheeks, but it wasn’t bad at all and a little bit of setting powder would easily fix that. I’d be surprised if I ever tried a foundation where I didn’t break out in any points at all, it would be a miracle! It also didn’t wear off much, it isn’t a foundation that you’d need to keep topping up at all. All in all, it lasted really well and I was very pleased with it. 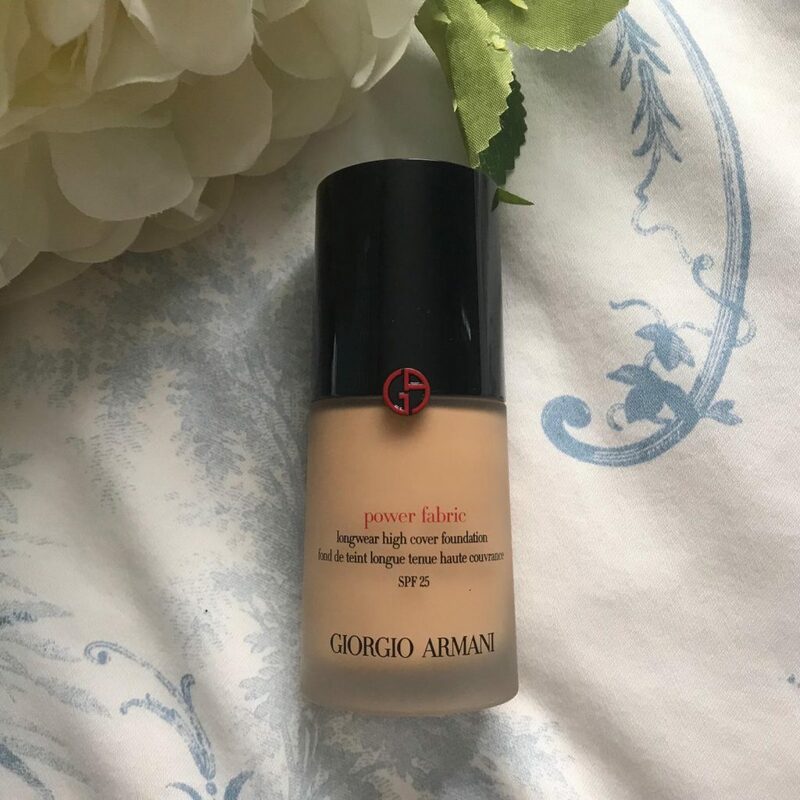 Giorgio Armani’s Power Fabric Foundation retails for £42, which by no stretch of the imagination is cheap and you’d definitely class this as a more high-end, luxurious foundation. 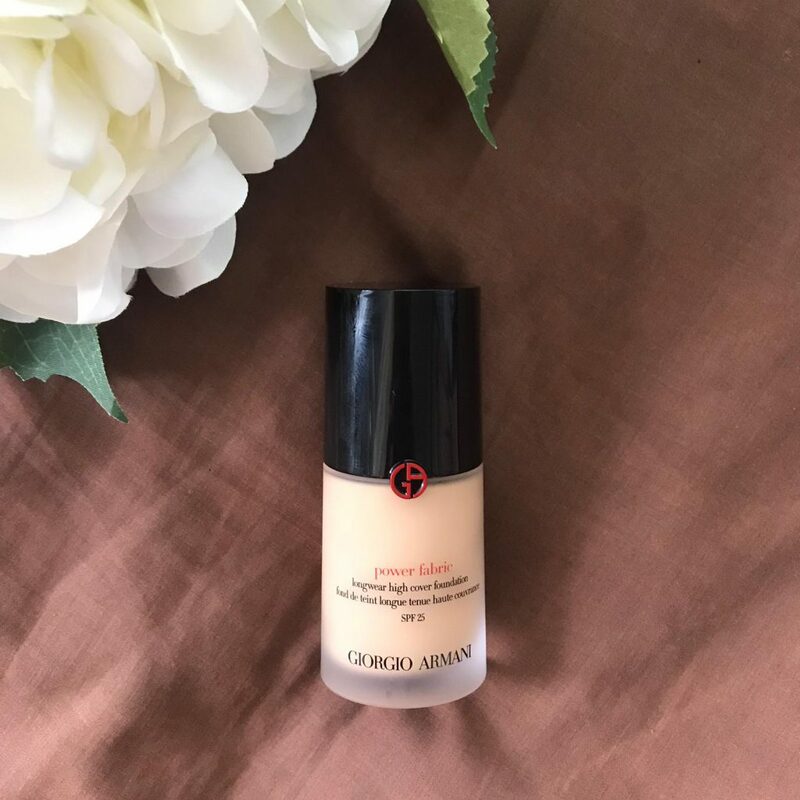 I bought my foundation from Selfridges, but you can buy this very easily from a lot of places, including Giorgio Armani’s website, John Lewis, Debenhams and Harvey Nichols. I’m over the moon with this foundation, from how well it lasts, to the coverage, to the seamless look. 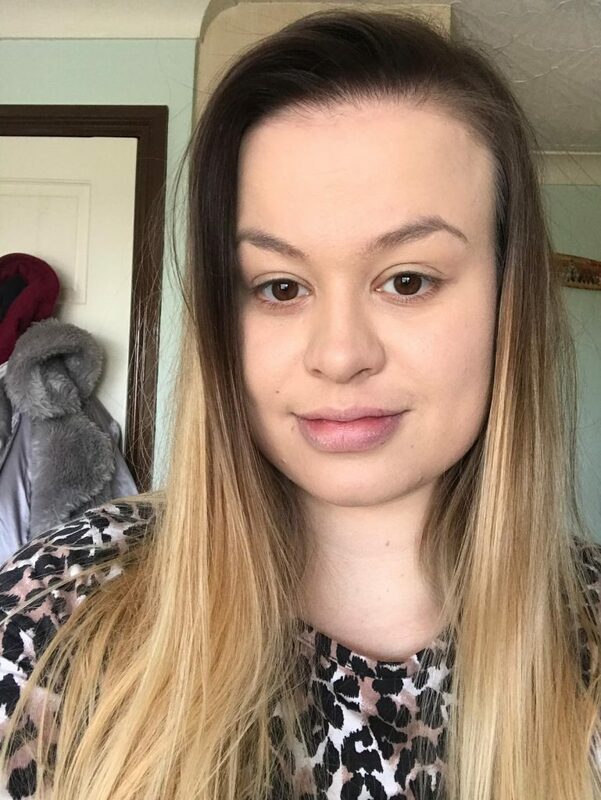 I actually think it might have overtaken Fenty Beauty’s PRO FILT’R Soft Matte Longwear Foundation as my new favourite foundation – and for those of you that don’t know, I love the Fenty Foundation! The only reason I didn’t give this 5/5 is because of the price. It certainly isn’t cheap and for people on a budget, I don’t think you can really justify the price. However, I can because I’m not sensible when it comes to spending money on makeup and will pretty much splurge on anything if it’s a good product and I really want it. Overall, I’m so happy with my Giorgio Armani Power Fabric foundation and I can’t wait to keep using it! 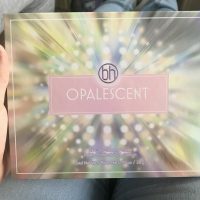 I’d recommend this foundation to anyone, particularly if you have oily skin. What do you guys think to the look of the foundation? Do you think it’s worth the price or is it too expensive? Let me know in the comments down below! Been toying with the idea of getting the Luminous Silk one, but I’m also hesitant as I have oily/combo skin as well. This one looks really matte and I’m afraid it won’t look as good on me (I’m 37) as it does on you. It looks lovely on you! 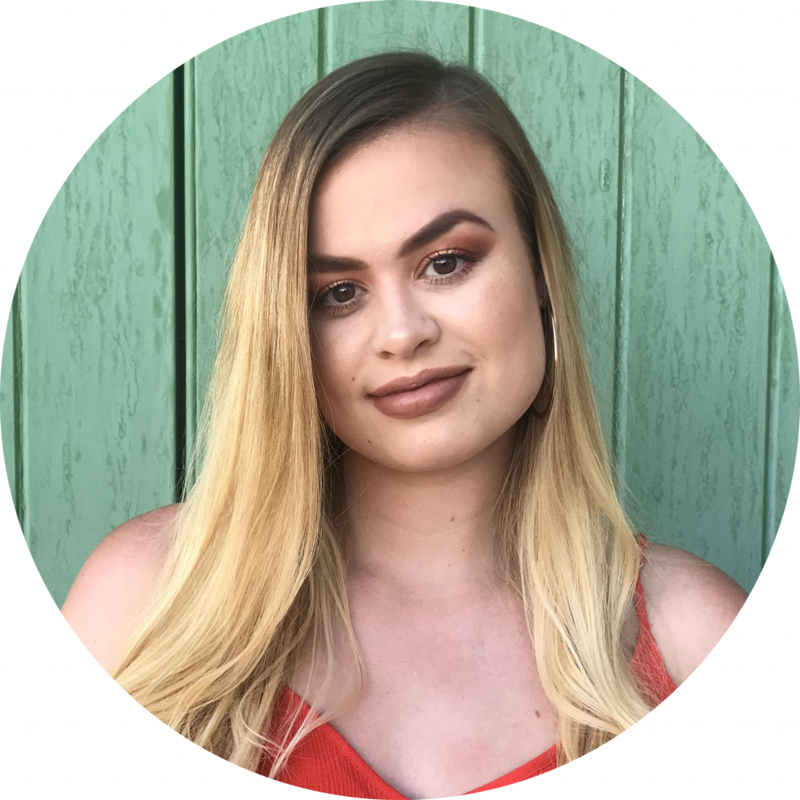 I think the Luminous Silk Foundation might be better for my skin, as I have drier skin – but it’s good to know that the brand and range lives up to the name! What a great review! Thanks for sharing! 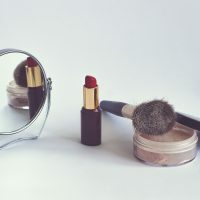 I’m a novice with makeup so all tips are great!